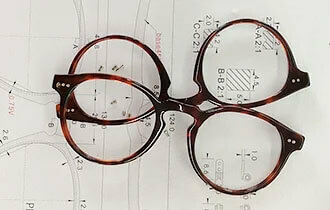 To ensure your frames fit perfectly, you first have to determine which size frames are best for you. The best place to start is with the measurements on a pair you already own. You know those little numbers on the inside of its temple? That's what you're looking for. The frame measurements appear in the following order: lens width, bridge width, and temple length. 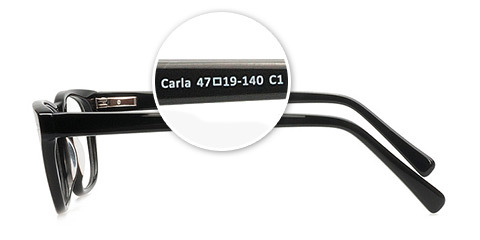 Measurements for CA Glasses can be found printed on the inside of the temple arm. Most eyewear brands print these details in a similar spot; if you already have a pair that you like, you can compare measurements to see how a certain frame of ours will fit you. Measurements for BP Glasses can be found printed on the inside of the temple arm. 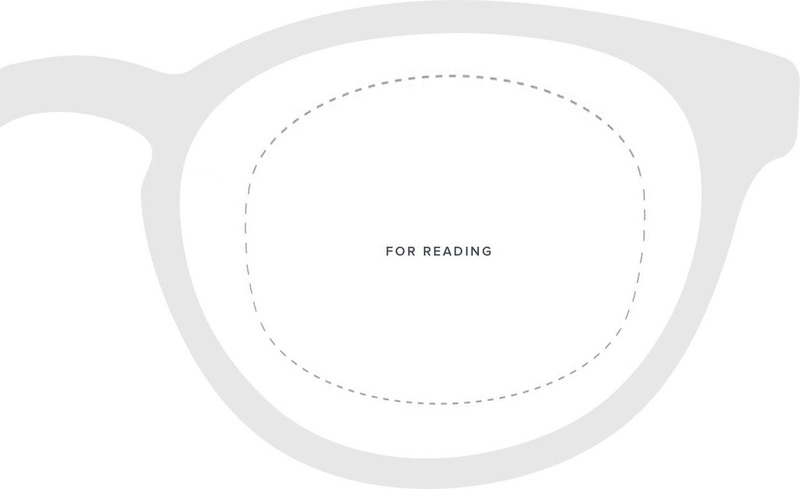 Most eyewear brands print these details in a similar spot; if you already have a pair that you like, you can compare measurements to see how a certain frame of ours will fit you. 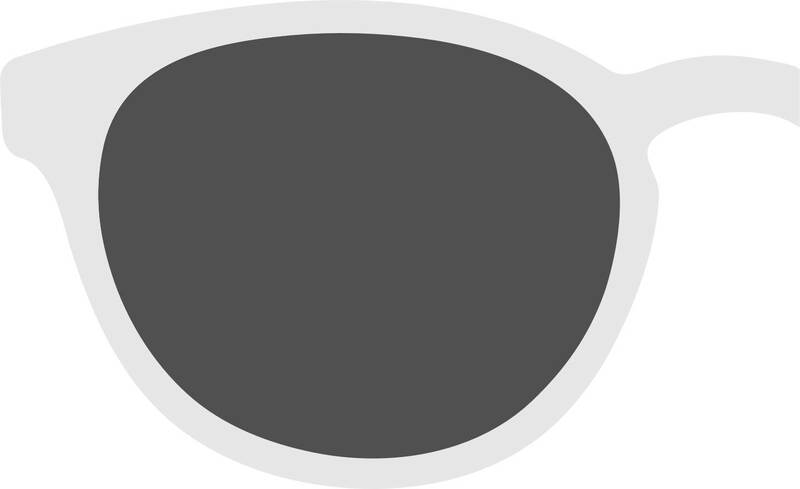 At cheapglasses123.com, returns and exchanges are made easy. We do our best to make returns and exchanges as easy as possible. We are pretty confident that you'll love our product. However, if for some reason or other you're not completely satisfied with your glasses within the first 14 days of receiving them, you are entitled to a money back return or a 100% store credit. No questions asked and hassle-free. Credit card payments are processed by Paypal Pro. The safest payment gateway online. Whole website is encrypted and information transmitted using a secured SSL Protocol! If you already have a pair of glasses, you can compare the measurements to your current frame. Just look inside your temple to find your frame measurements. 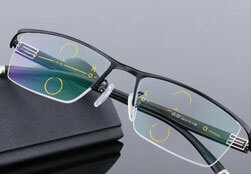 The overall frame size is a combination of lens and bridge's width measurements. Click here to login and use saved prescription. This lens helps you see details at a distance. It is usually indicated by a (-) next to the numbers under the “sphere” category of your prescription. One field of vision for seeing things near or far. This lens is intended for seeing details at a close distance. Most commonly used for reading. It is usually indicated by a (+) next to the numbers under the “sphere” category of your prescription. You can either provide us with your exact prescription or opt by magnification strength. This lens provides seamless progression of many lens powers for all viewing distances. It includes three fields of vision: near, intermediate and distance. How do you wear your glasses? This lens has two separate and distinct fields of vision: distance & near. A visible line separates the two. We can process prism prescriptions to correct eye orientation. Pupillary distance is just what it sounds like- the distance in millimeters between your pupils. To measure yourself, print our downloadable PD Ruler. 1.50 Index Standard Lenses ? Suitable for low power prescription(+-1.0 or lower). 1.56 Index Air Lenses ? 1.50 Index Basic Lenses ? 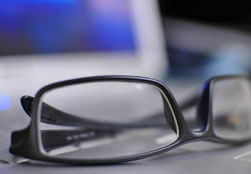 Basic Lenses with 1.50 Index. 1.61 Index Thin Lenses ? 1.67 Index Super Thin Lenses ? 1.67 Index Super Thin Free Form ? 1.59 Index Polycarbonate Free Form ? 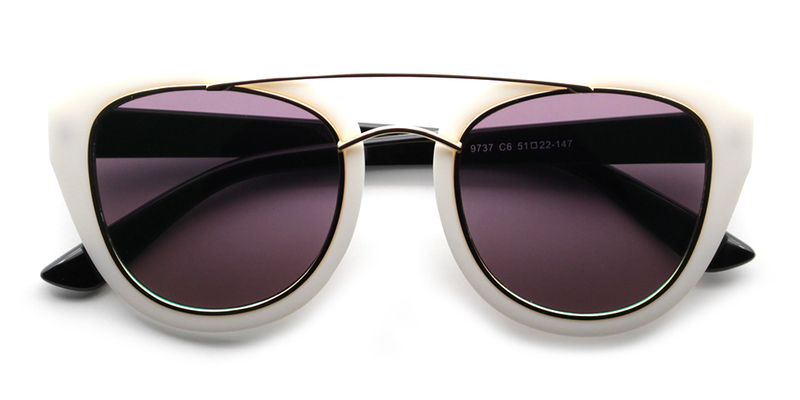 The polarized mirror lenses offer the ultimate protection against the sun. 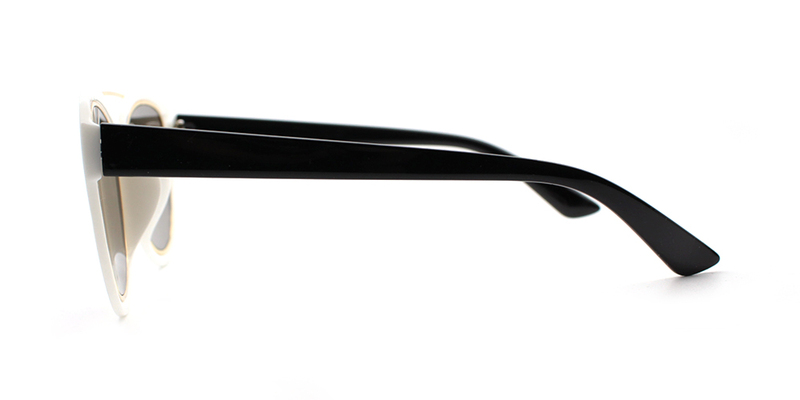 "Transition" Lenses that darken outside and remain clear inside. Light Adjusting Free Form ? 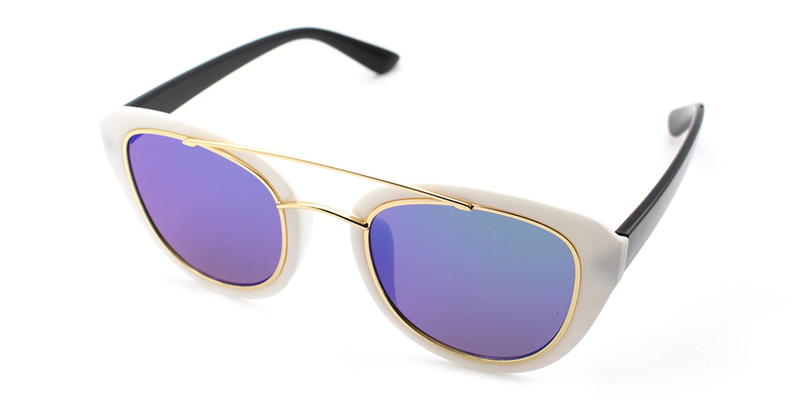 Polarized sunglasses redirect the sun glare and haze, providing ultimate protection. 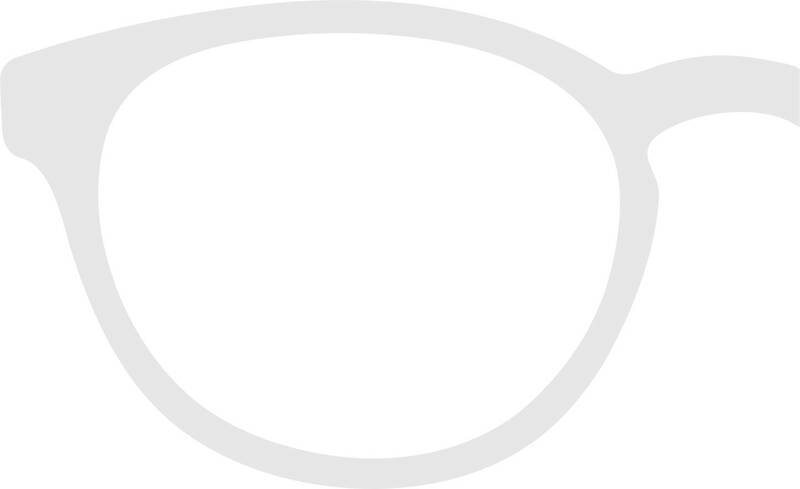 Shop online with caglasses.com for discount prices on high quality prescription eyeglasses and sunglasses for men, women and kids.